The careful choice of vineyard locations and the scrupulous grape selection during harvest made this wine perfect for a very long ageing in oak: 2 years in the classic botti, large oak casks, followed by a further refinement in the bottle. This happened in a period when the nature of Chianti was that of an everyday wine - a peasant's wine. 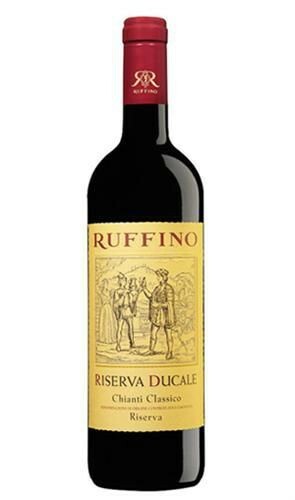 Riserva Ducale has shown the whole world that wines from the Chianti area can be so much more, that the Sangiovese grown on this territory has a noble, generous soul.